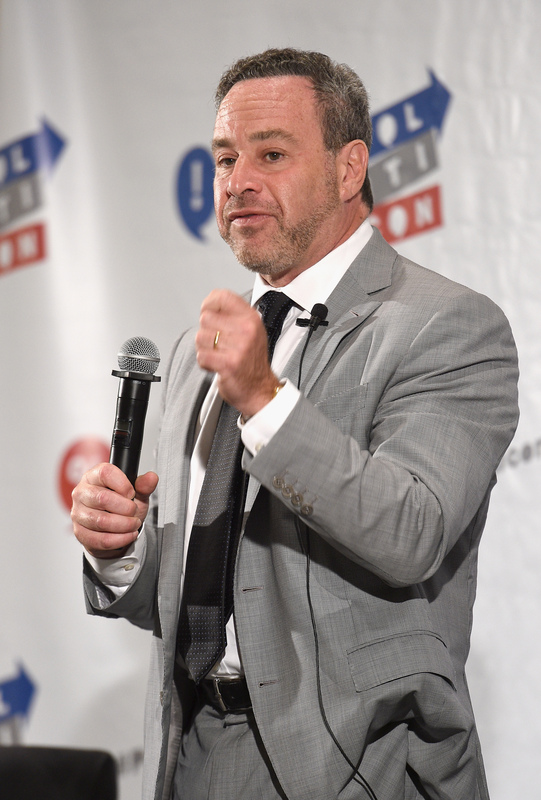 Atlantic Senior Editor David Frum openly theorized last weekend about President Trump punching his wife and covering it up. Frum sent a tweet, wondering the legal ramifications of President Trump hypothetically hitting his wife. The tweet was sent as a response to arguments made by Trump’s personal attorney Jay Sekulow. Melania held her first event at the White House since emergency kidney surgery Monday, as she welcomed Gold Star families to the presidential residence. 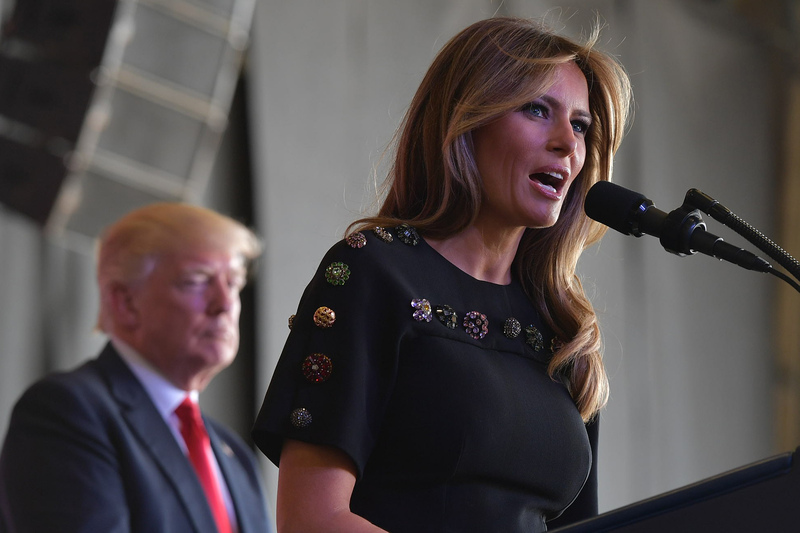 This marks the first event Melania has attended in nearly a month since undergoing emergency kidney surgery in mid May at Walter Reed National Military Medical Center.